This is Tilda, a vegan multifunctional bone. Tilda is suitable for retrieval, soothing activity and tooth cleaning. 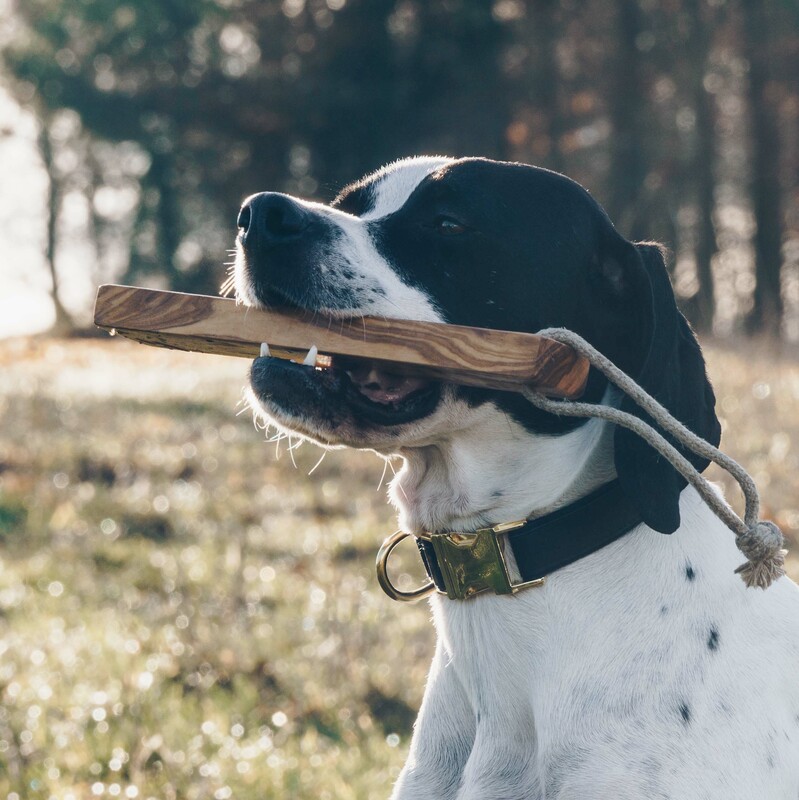 The chewing bone consists of hard and shatterproof olive wood, which has an additional antibacterial effect due to the naturally contained lignins and tannins. 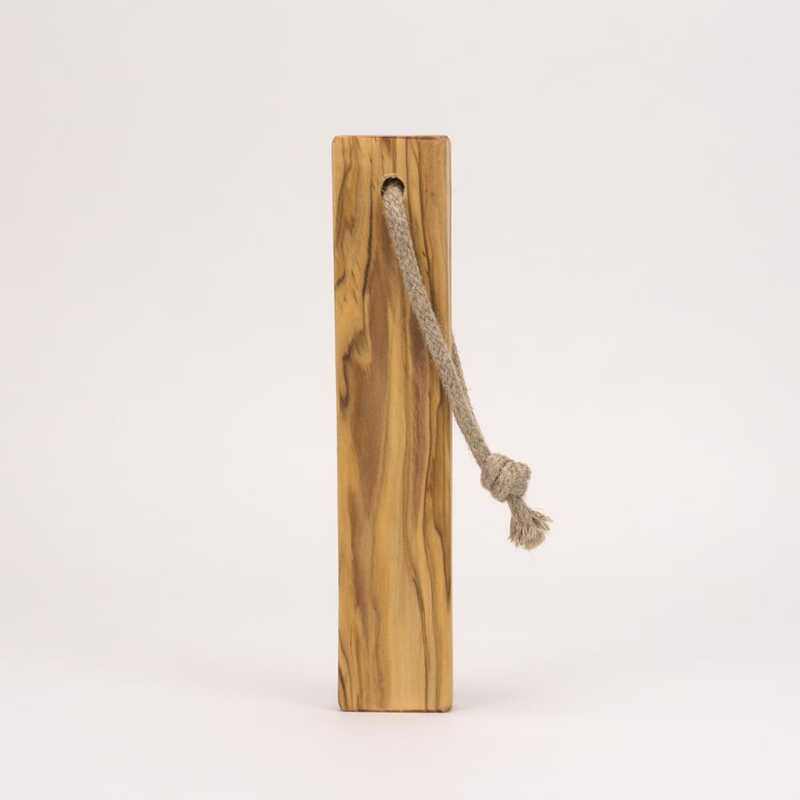 To make it easier for you to transport and store the bone, we have attached a hemp cord. Hemp is a robust and very ecological material, as no chemicals have to be used in the entire manufacturing process. Tilda is produced ecologically, sustainably and fairly. We only use high-quality and natural materials from which we know the origin. 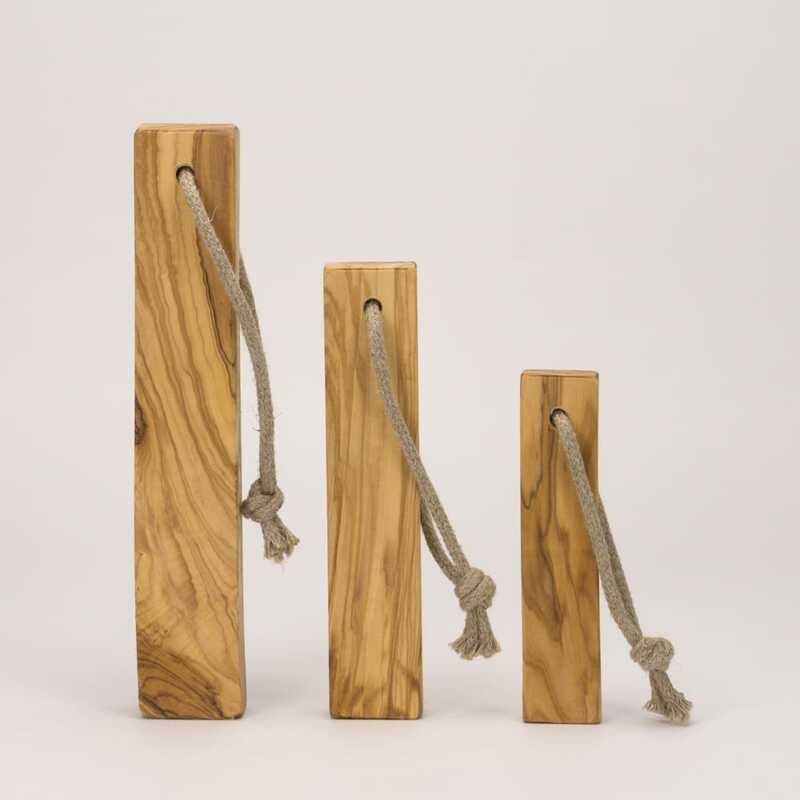 Tilda is an olive wood chewing bone that will give your dog a lot of pleasure. Tilda’s unique and simple form not only looks great but will bring a lot of fun to your darling. With the cord made of high-quality and ecological hemp, you always have Tilda safely in your hand. 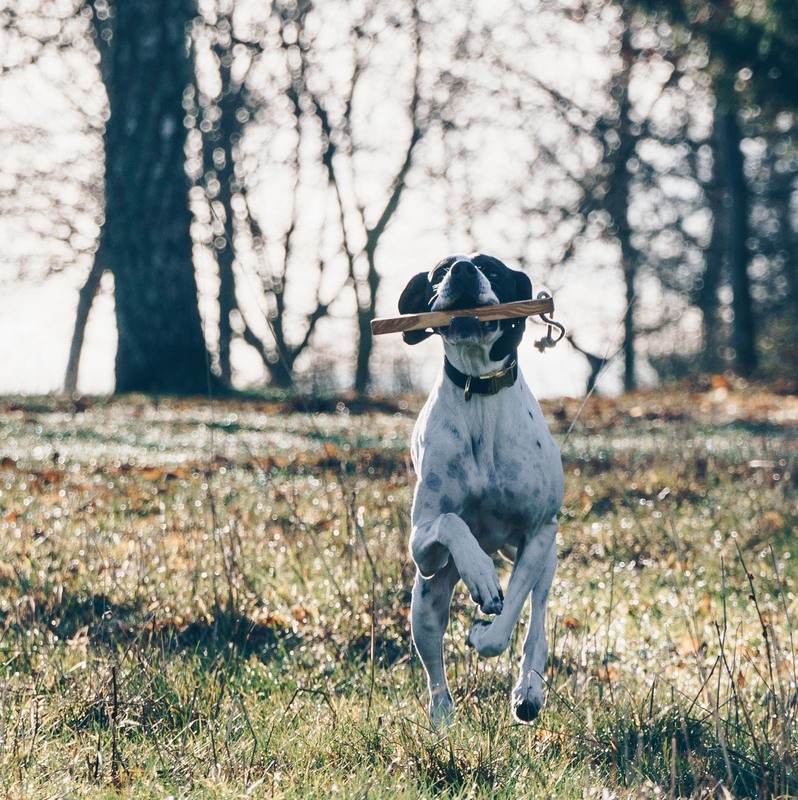 Nothing stands in the way of throwing, retrieving or playing together.